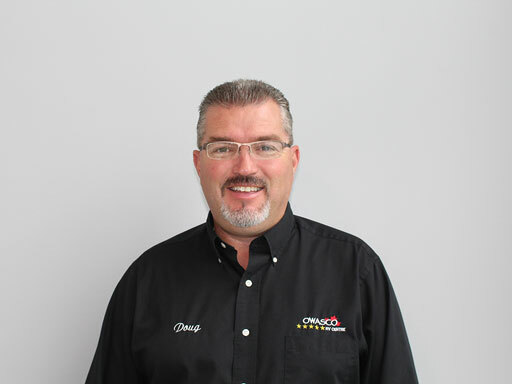 I have been the RV Financial Services Manager at Owasco RV since 2010 and I have over 25 years of experience working with Banks and Finance Companies. I have great relationships with all the major banks and a vast knowledge of how the system works from both sides of the desk to make sure Owasco Customers get the best deals and terms possible. On a personal note I own a 1991 Camaro that I race at Mosport, Shannonville and other tracks throughout the province. My favorite camping spot is taking my wife and 2 children to our Jayco Trailer on Rice Lake, especially when the Fish are biting! I look forward to meeting you and making your RV purchase experience an easy one.